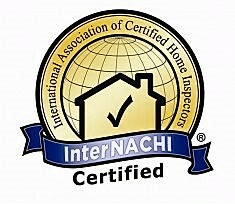 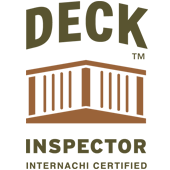 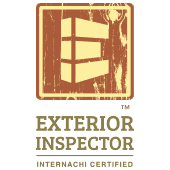 Home Inspection – Florida Property Inspectors, Inc.
No matter when your prospective home was built, it’s imperative to have a professional inspection conducted by a licensed and certified home inspector before buying. 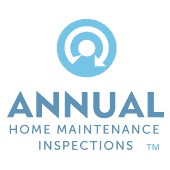 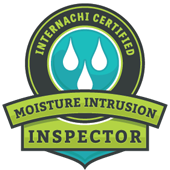 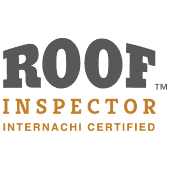 When you schedule a home inspection with Florida Property Inspectors, Inc. you can be assured that your potential investment will be inspected thoroughly and in a professional and courteous manner. 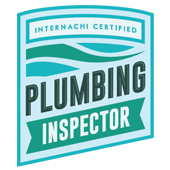 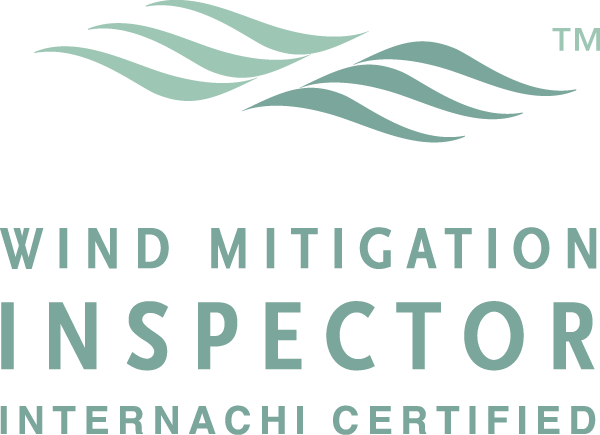 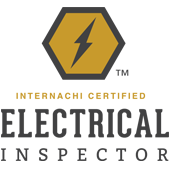 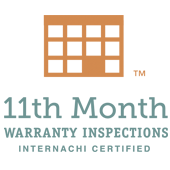 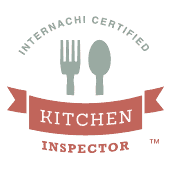 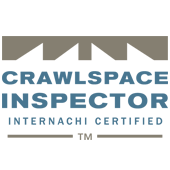 At Florida Property Inspectors, Inc. we understand how stressful and confusing the inspection process can be to home owners. 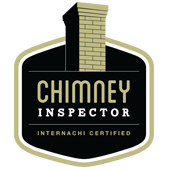 Customer satisfaction is our number one priority and we’ll make sure you understand your inspection results and how they can affect you.